Intel announced on Thursday that patches designed to address the Spectre vulnerability are now available for all the affected CPUs released in the past five years, and shared more details on the future processors that will include protections against these types of attacks. Intel CEO Brian Krzanich informed customers that the company has made available microcode updates for “100 percent” of the recent processors vulnerable to Meltdown and Spectre attacks. 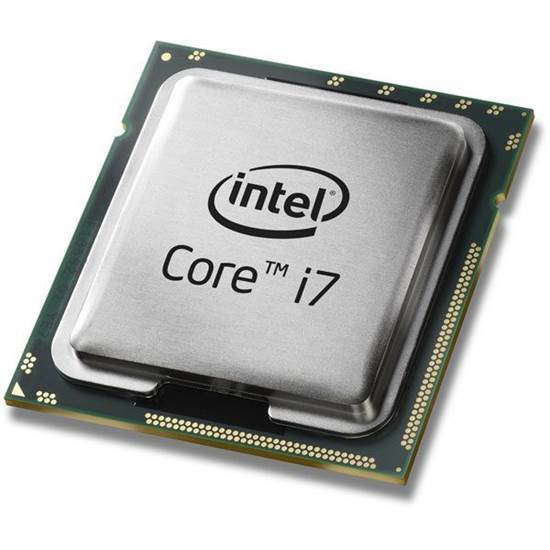 The company first released new firmware updates for its Skylake processors, then for Kaby Lake and Coffee Lake, and later for Broadwell and Haswell CPUs. The fixes will be delivered by device manufacturers, but Microsoft has also started providing the microcode patches for Windows 10 devices with Skylake, Coffee Lake and Kaby Lake processors. In late January, Krzanich revealed that the company had started working on processors with built-in protections for attacks similar to Meltdown and Spectre. Additional details have now been provided and Intel even published a video that explains on a high level how these side-channel attacks work and how it plans on preventing them. Meltdown attacks rely on a vulnerability identified as CVE-2017-5754, while Spectre attacks are possible due to CVE-2017-5753 (Variant 1) and CVE-2017-5715 (Variant 2). Meltdown and Variant 1 can be addressed with software patches, but Variant 2 also requires microcode updates. Intel’s new CPUs, both for data centers and PCs, will be redesigned to protect against Meltdown and Spectre Variant 2. “We have redesigned parts of the processor to introduce new levels of protection through partitioning that will protect against both Variants 2 and 3. Think of this partitioning as additional ‘protective walls’ between applications and user privilege levels to create an obstacle for bad actors,” Krzanich explained. These protections are expected to become available in the second half of the year with the release of Intel Xeon Scalable (Cascade Lake) and 8th Generation Intel Core processors. “As we bring these new products to market, ensuring that they deliver the performance improvements people expect from us is critical. Our goal is to offer not only the best performance, but also the best secure performance,” Krzanich said.